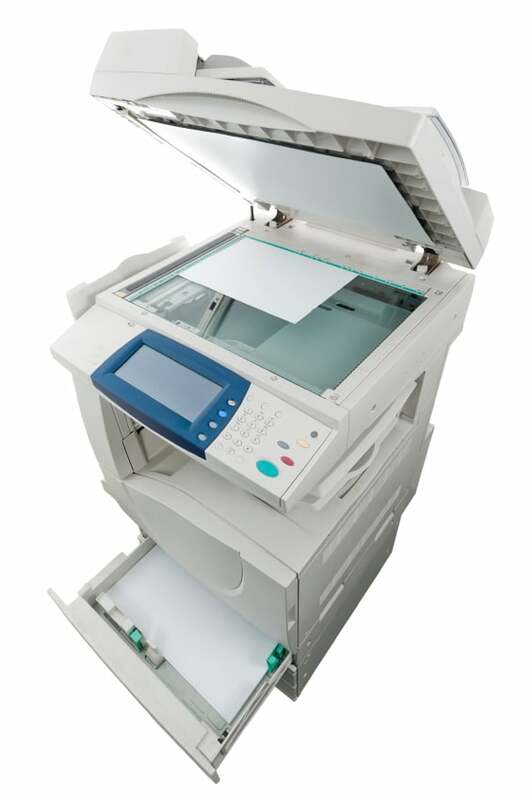 When you think about your copier lease do you think about everything that you are signing up for? You need to know about everything from getting your copier installed, to returning your machine in order to know you aren’t getting ripped off. There is one area that many people don’t consider, and that’s what happens when you are shipping a copier back. Shipping a copier can be an expensive and tricky endeavor. Copier companies know that a lot of people don’t pay attention to the end of their lease. What many people don’t think about is that they will actually be the ones responsible for shipping a copier back to your company. Copier companies have a relationship with shipping companies already. They are able to move their machines around for much less than you would be able to on your own. You could end up spending $500 or more to ship your copier back, especially if you are scrambling at to find a company to do it as your lease comes to an end. They will use this as an opportunity to try and bully you into another lease. They will say that they can ship the copier back for free if you agree to start another lease with the same company. We think that this is sneaky and unfair. They will be able to ship the copier for far less than you would, so they are taking advantage of you. Do your research ahead of time and look for good deals. You can even work with other leasing companies and negotiate with them to help you out if you start early enough. Just don’t wait until it’s too late to figure out your plans. It could be quite a costly mistake.